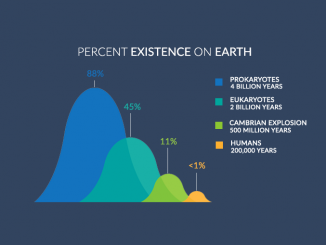 In flesh and blood, 7.6 billion humans live on Earth. The emergence of humans has left a profound impact. 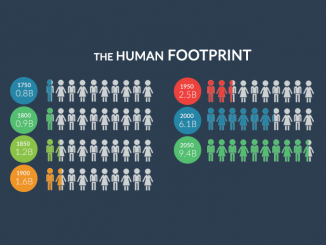 The demand for resources is the human footprint. 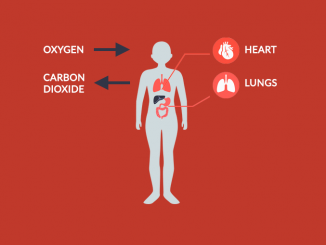 The single-most important biochemical reaction human beings need is cellular respiration. Our cells require oxygen to break down the food and provide energy. Supernovas are the dying stage of a star when the star explodes. 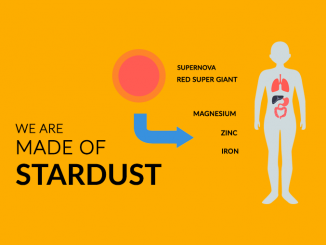 Heavier elements like copper and zinc get flung out into space which we find in our bodies. 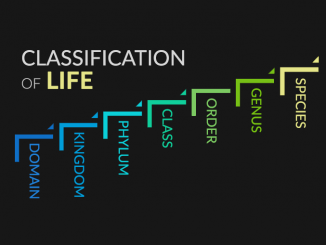 HUMAN TIMELINE: How Long Have Humans Existed? The earliest anatomically modern human fossil found was dated at about 200-300,000 years old in Morocco, Africa. They had modern faces and used stone tools. 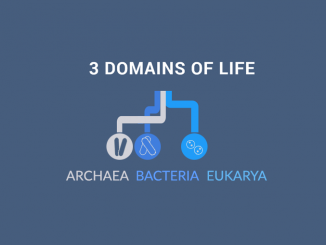 By 10 to 1, colonies of bacteria outnumber human cells. 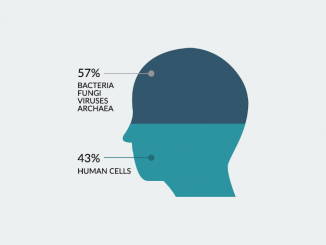 We rely on bacteria because they break down sugars, help digest food and protect against infections. 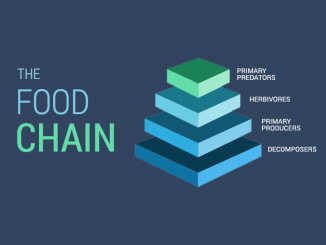 All living things rely on each other in the food chain. Energy transfers through living organisms from predators, herbivores, producers and decomposers. 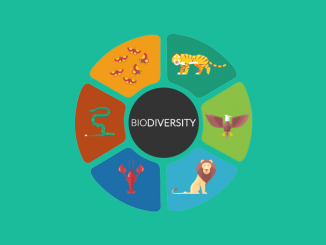 Biodiversity or “biological diversity” refers to the variety or genetic diversity of species in an ecosystem. Ecosystems rely on biodiversity for resiliency. 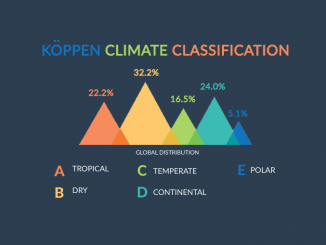 The Koppen climate classification catalogues Earth’s types of environments. In the eyes of Koppen, they are tropical, dry, temperate, continental and polar. 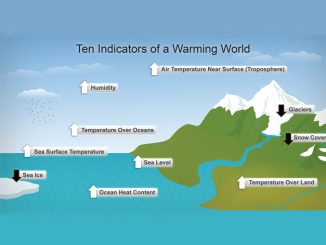 Plants mostly use water and carbon dioxide from the air to grow. 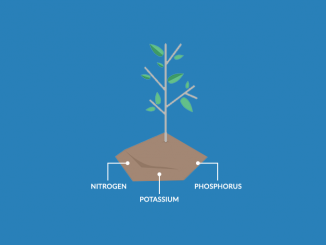 But nutrients like nitrogen (N), phosphorus (P) & potassium (K) are also key ingredients.